We are excited to announce an exciting partnership between several student organizations within Burlington High School/Middle School and Crow-Moddie Ford of Burlington, Kansas. These groups have teamed up to sponsor the 9 th Annual “Drive 4UR School” event on Saturday, September 15th . 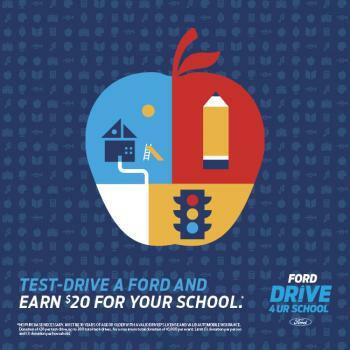 Ford Motor Company will donate $20 for each test drive taken during the all-day event.  (There is a limit of one test drive per home address.) Thanks to the owners and staff at Crow-Moddie Ford for providing several new Ford vehicles to drive. Our goal is to have 300 test drives between 8 a.m. and 3:00 p.m. that Saturday. These will be “no pressure” test drives just to allow you to see the current models and features offered in the Ford product line. If we are able to reach our goal of 300 test drives we will earn $6,000 for our programs.  The Check-In location will be the Bus Barn at Burlington High School.  Participants must be 18 or older, and produce a valid driver’s license.  The $20 donation is limited to 1 Qualified Driver Per Home Address.  You are asked to arrive 15 minutes before your scheduled test drive time to complete the Ford Motor Company waiver. Those wishing to be passengers must also complete a waiver form. • If the additional person is a minor, the parent needs to sign a waiver. • Car seats will not be allowed (If someone wishes to see how their seat fits in a certain vehicle, invite him/her to test it in a display vehicle). • The test-drive will last approximately 7 to 10 minutes. • Upon completion of the test drive you will be asked to fill out a one page survey about the test drive. * Students have chances to win prizes as part of this event!